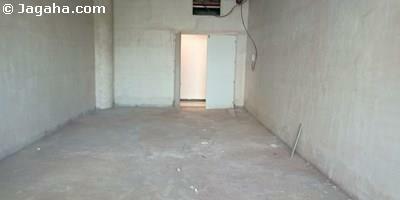 This Lokhandwala office space is available to lease. 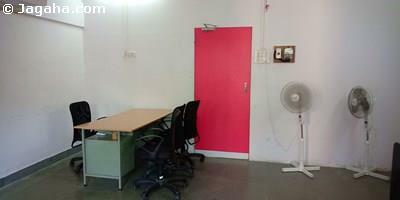 The Andheri West office is on the sixth floor and has a useable area of 652 square feet (built up area of 1054 square feet) and is a bare shell unit. This Lokhandwala property has two separate washrooms for men and women and its own dedicated car park. In terms of amenities, this building has full time security, over 20 visitor parking spots, power backup, a fire fighting system and water storage. 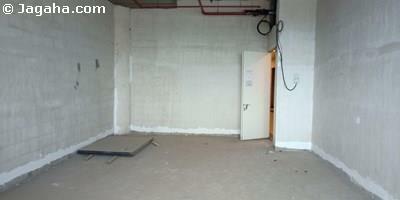 Carpet (Usable) Area : 652 Sq. Ft.